Generations Young Adults is a dynamic group of individuals whose aim is to have the name of Jesus known through all Generations. Generations Young adults comes together once a month to hear the word of God, join together in worship and of course to have some fun! 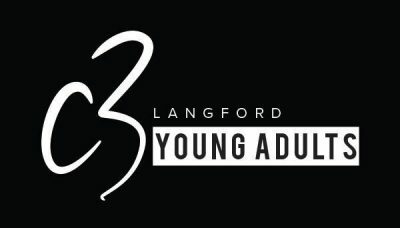 To follow everything that will be happening be sure to like the Young Adults Facebook page.